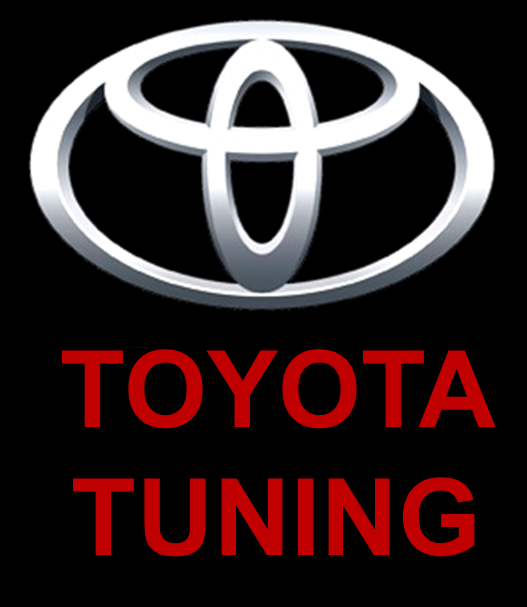 Viezu Technologies are very excited to announce the recent release of the new car tuning available for the Toyota Blade. The Toyota Blade petrol 2006 2.4 litre model is the newest addition to Viezu Technologies car tuning. The Toyota Blade is a high-class stylish hatchback with a new appeal, offering fun with eye-catching advanced styling, in an easy to handle size. By equipping the compact body with 2.4 litre engine, the Toyota Blade exhibits vibrant performance with power, the sculpted form evokes the feeling of the vehicles powerful driving and performance. Here at Viezu technologies we now have the ability to be able to offer ECU recalibration on this vehicle, this will give greater appeal which we would not have imagined. In addition, it has outstanding environmental performance. The already impressive 2.4 engine, performs excellently with a Viezu remap, unlocking the vehicles hidden potential.